Woodes has previously been in the spotlight for her collaborative EP with producer Elkkle, garnering instantaneous praise across the radio and blog-o-sphere in Australia as well as internationally. 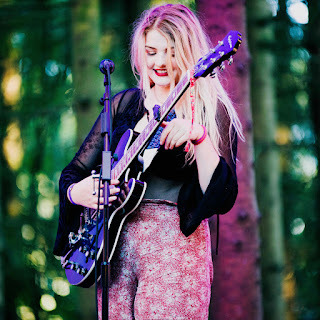 More recently her track 'Flash Mob' was revealed as one of the top 25 songs played in 2015 across triple j unearthed radio. Woodes is currently collaborating with local and international artists including Kilter, Milwaukee Banks, Set Mo, Kintaro, FØRD and Golden Vessel. 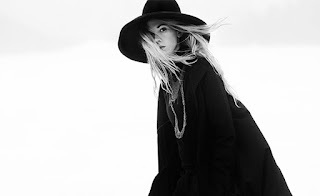 Woodes is set to release her debut EP in September 2016. Saturday 27 August - Jive, Adelaide SA. Already getting considerable attention after just couple of days, 'The Thaw' is a fascinating and quite addictive song, that is produced to a very high standard. I reckon Woodes is one to watch out for, to say the least. Velvet Bow - Lily Fuzz. Background promo - Back with their second offering for 2016, Victorian coastal outfit Velvet Bow present ‘Lily Fuzz’ - A layered and complex piece that highlights the progression of the young five-piece band now based out of Melbourne. 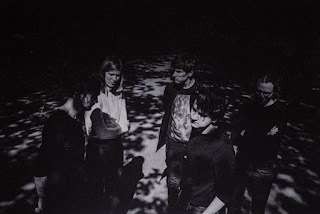 Although the playful and familiar Velvet Bow sound is present in the track, there is a moodier undertone that weaves its way throughout ‘Lily Fuzz’. With a heavier focus on lyrics and technique, this track presents a slightly more guarded feel in comparison to other offerings from the band in recent times; a nudge at the idea that these kids from the coast might just be growing up. 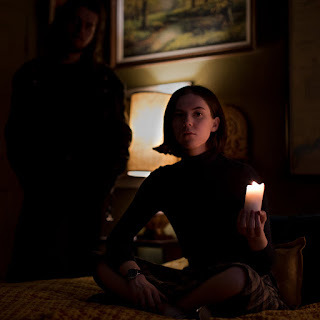 Front man Ben Wade describes the track as a look into the, “ever-present, but not always so apparent optimism of adolescence.” With humble beginnings and hours of bedroom recordings stemming back to early 2013, the band appear to be working towards truly finessing their sound. Until then, each track will continue to fluctuate and reflect the fast moving, ever-changing landscape around them. After receiving an overwhelming response to their heavily surf-inspired last track ‘Bombora’, Velvet Bow have worked to produce something that shines more of a spotlight on their musical developments and are set to release their debut EP by the end of 2016. With recording by Zac Barter (Canary, Life Is Better Blonde) and flawless production by the highly regarded Steve Schram (Eagle and the Worm, San Cisco, Paul Kelly), ‘Lily Fuzz’ is a transitional piece that takes a band most well known for its carefree surf sound to a competitive player in the Melbourne music scene. 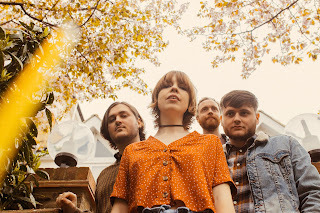 Although ‘Lily Fuzz’ presents a slightly more melancholic approach, that addictive surf-rock sound triumphantly marks its place, with this track swelling to an amalgamation of guitar heavy, chaotic fuzz and layered vocals towards the close of the track. 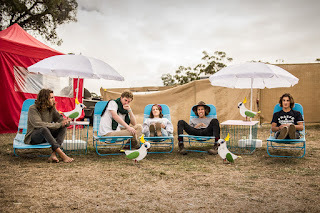 As they work towards the release of their EP, Velvet Bow have been playing regular slots regionally and in Melbourne, as well as hitting the studio to focus on fine-tuning their sound in 2016. July will see them take on a 13 date national tour to launch ‘Lily Fuzz’. “Lily Fuzz” will be released 29th of July 2016. 'Lily Fuzz' is one good song, that in part sounds a little like, a pacier, darker, San Cisco song (maybe not as dark as 'Wild Things'...). Anyhow it's my first listen to Velvet Bow and I am massively impressed and keen to hear more. Elijah Ford - Try As You Might. Background bio - Elijah Ford is a California native turned Austin-based musician, songwriter and producer, who began his solo career after breaking from touring with Oscar and Grammy award winning musician Ryan Bingham. Ford put out his first solo record Upon Waking in 2011, and an EP called Ashes in October of 2012. 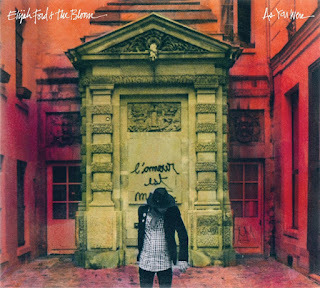 After spending the last two years touring Europe & the U.S., Elijah and his band, The Bloom, are releasing a new full length album called As You Were on September 16th, 2016. Elijah is no stranger to industry, as both of his parents have been life-long musicians. Elijah Ford is the son of former Black Crowes' guitar heavyweight Marc Ford, and toured as part of Ford Sr's Fuzz Machine at the age of 17, before getting the gig with Bingham, where he stayed until 2012. The younger Ford has surely taken some valuable rock n' roll notes from his father, but has also put together a sound that's completely his own. The new album, entitled As You Were, was recorded at Austin's legendary Arlyn Studios. Produced by Stew Jackson (Massive Attack, Phantom Limb) and engineered by Jacob Sciba (Gary Clark Jr., Willie Nelson), it pushes the pop-rock sound of the Ashes EP into groovier, more hook-filled heights. Joined on bass by Jesse Ebaugh (Heartless Bastards) & guitar by Ricky Ray Jackson (Phosphorescent, The Happen-Ins), The Bloom has crafted a concise, powerful slab of rock n' roll with honest and direct songwriting. 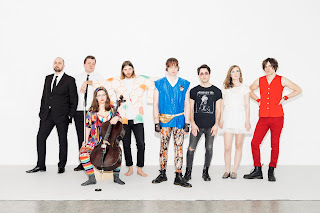 Ford was also recently chosen to be a part of the elite ATX6, an innovative music export project that selects six of Austin’s emerging musicians each year, and sends them to international music festivals where they represent the Austin music community. The chosen six represent a variety of genres, and will be traveling and performing together at several festivals around the world from September 2016 through January 2017. The first of ten fine tracks on the September 2016 release 'Try As You Might' sets the pace for a feast of rock'n'roll songs, indeed your well over half way through the collection before anything gentler is presented. Simple equation, like featured song = explore the album! 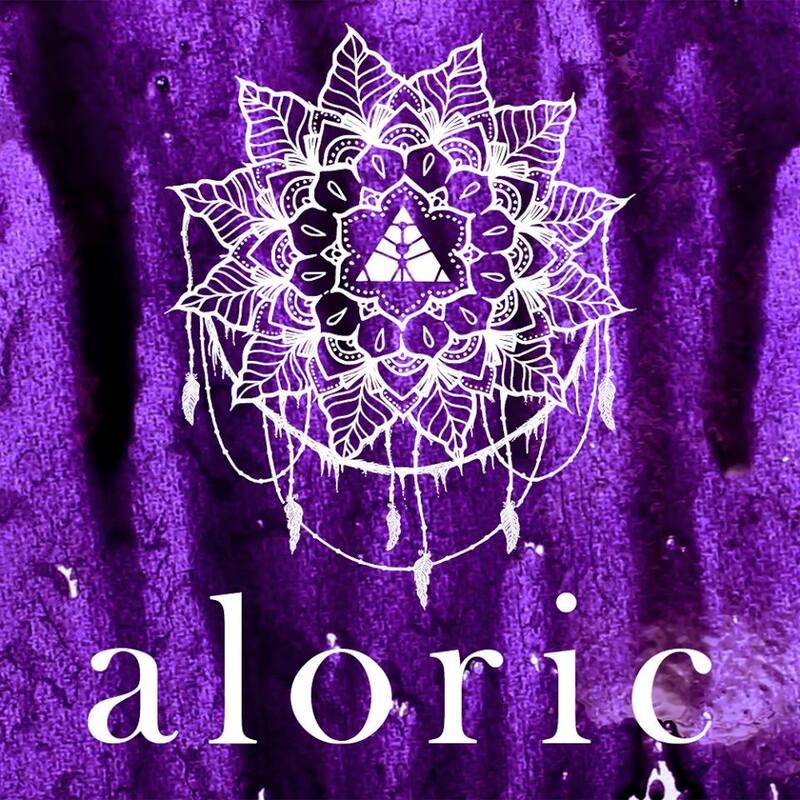 Aloric - When Doves Cry. Put Simply - The new track 'When Doves Cry' has been released from London-based Aloric. It is a tribute to Prince with elements of Sigur Rós & PJ Harvey thrown in. 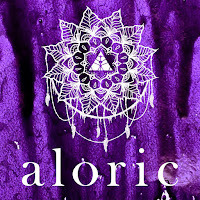 Aloric manages to merge the influences of three fundamentaly great music talents into one, with this almost perfect musical tribute to Prince. But don't just take my, or the three above opinions for it, this version of 'When Doves Cry' is so worth listening to.